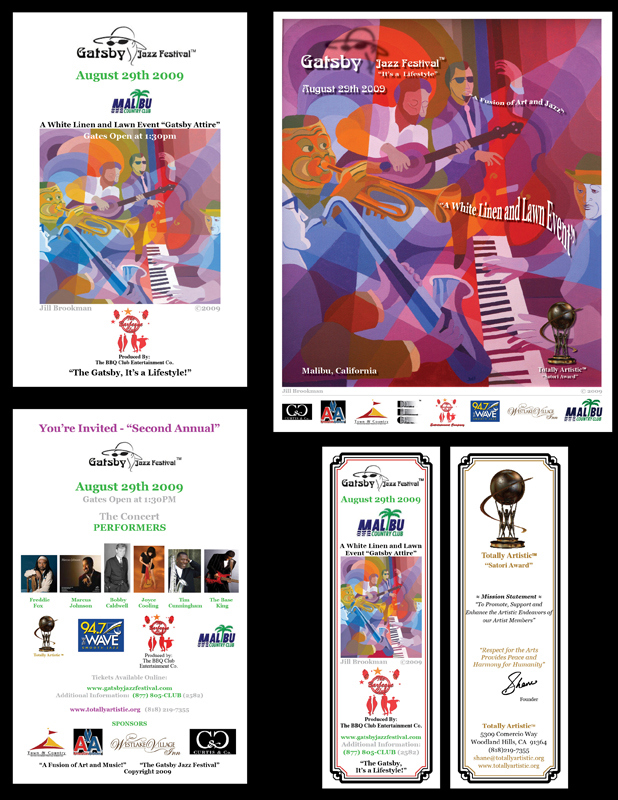 Postcard Invitation, banner and bookmarks created for the Gatsby Jazz Festival. 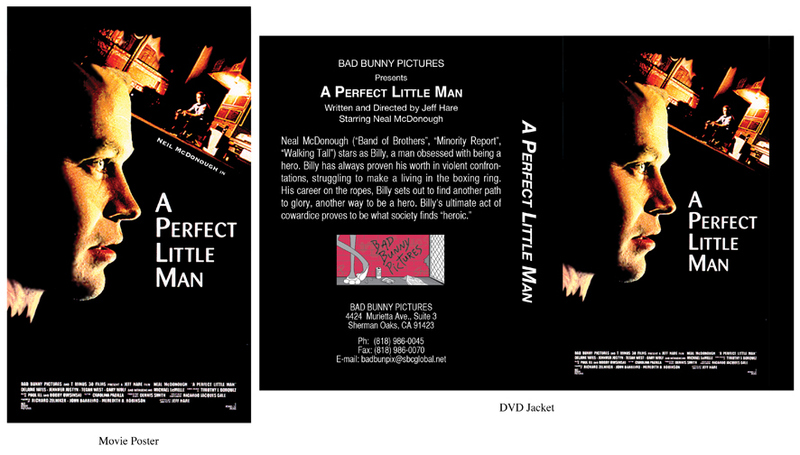 VHS and CD jacket design/illustration for Bad Bunny Pictures production of "A Perfect Little Man". 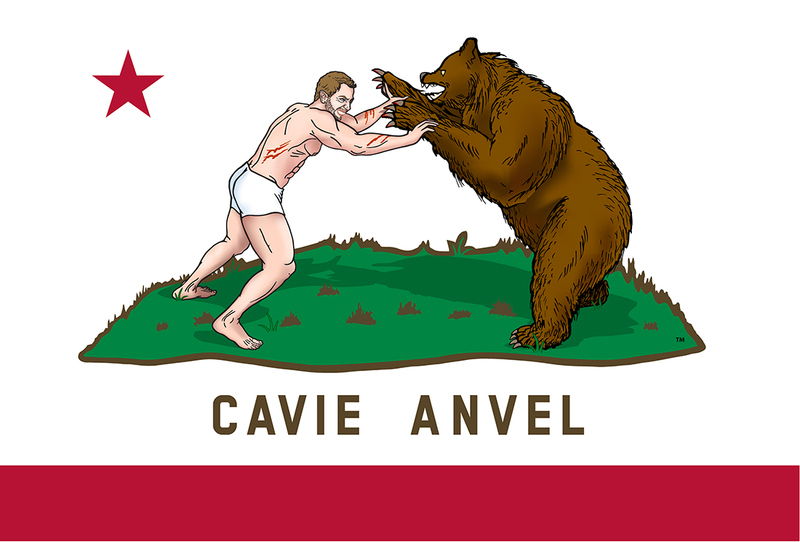 Logo Design for Rapper Cavie Anvel. 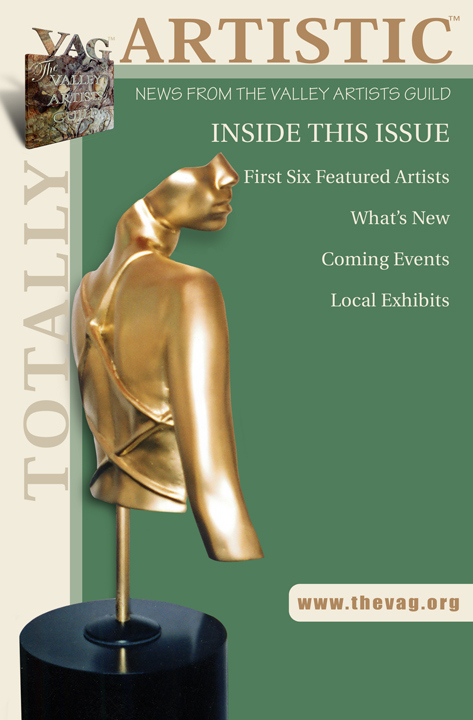 Magazine cover design for the "San Fernando Valley Arts Councils 7th Valley Artists Studio Tour" magazine. 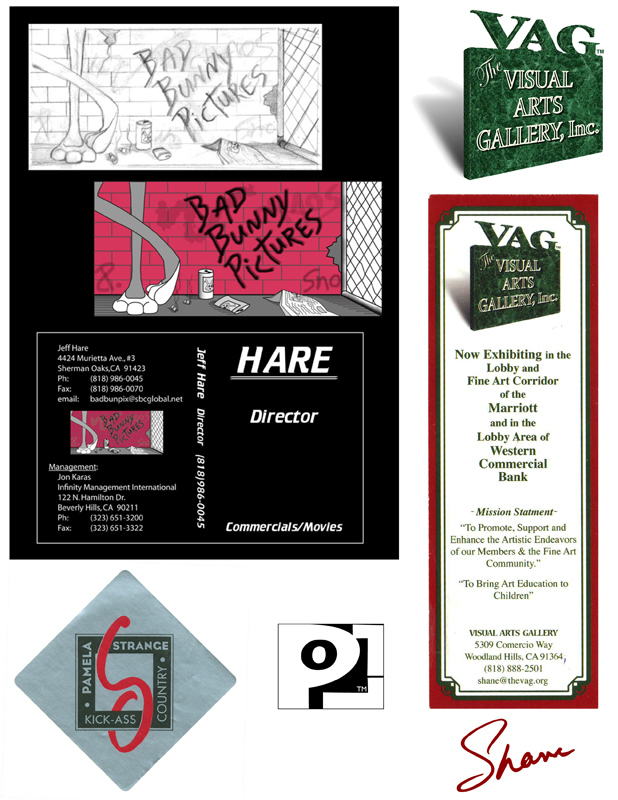 A variety of client logos. 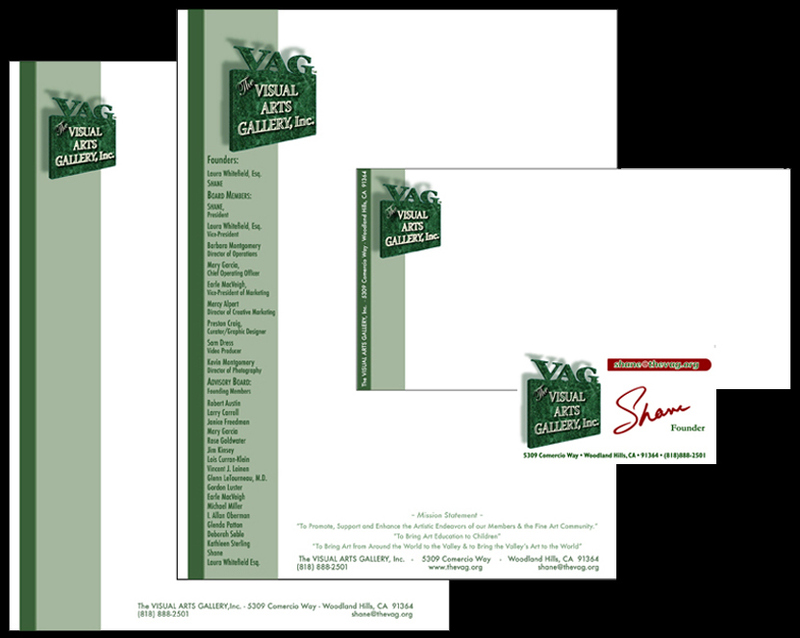 Stationary and Card Design for the Visual Arts Gallery. 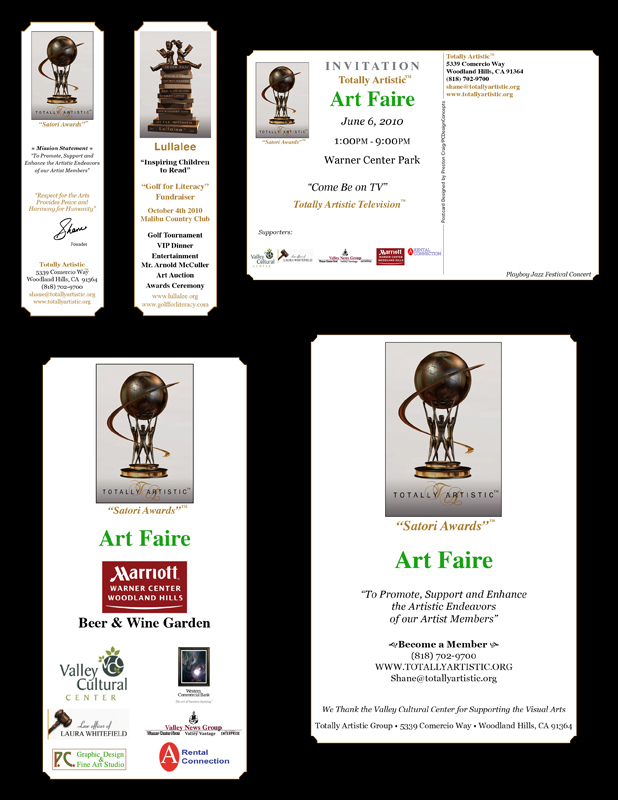 Bookmark, postcard, banner and magazine advert for Totally Artistic, for the Art Faire at the Marriott Beer & Wine Garden. 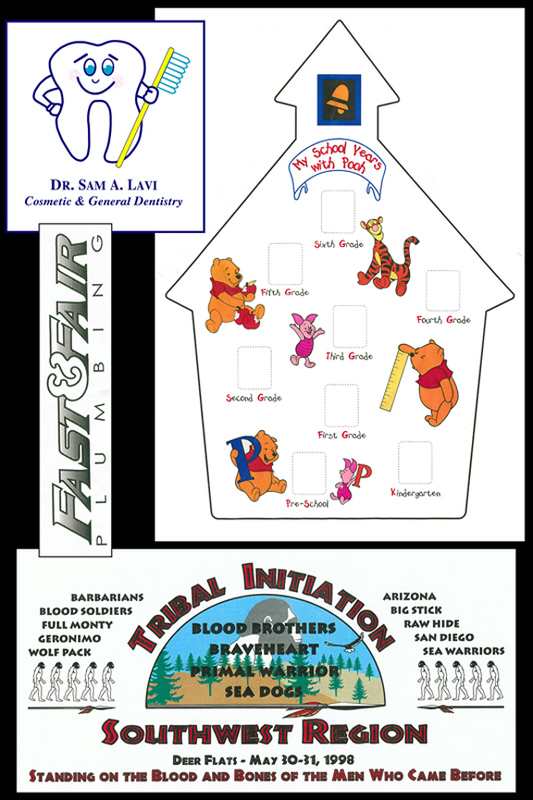 Logos, illustrations and designs for Dr. Sam Lavi, Fast & Fair Plumbing, Disney Studios Marketing Division and Sterling Men's Division. 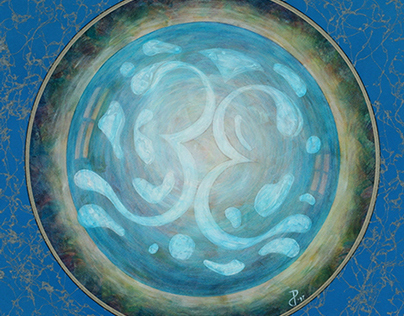 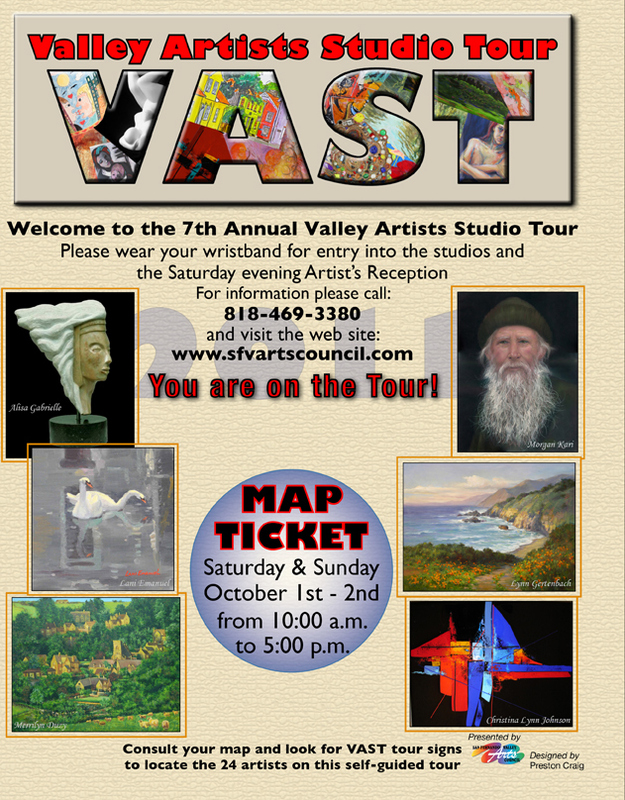 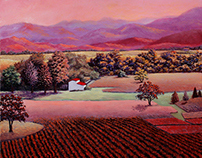 Cover design and layout for the Valley Artists Guild news magazine. 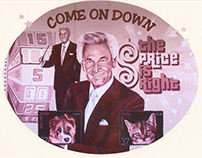 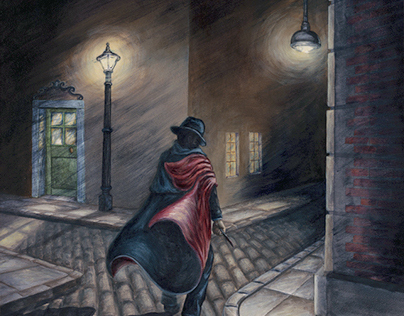 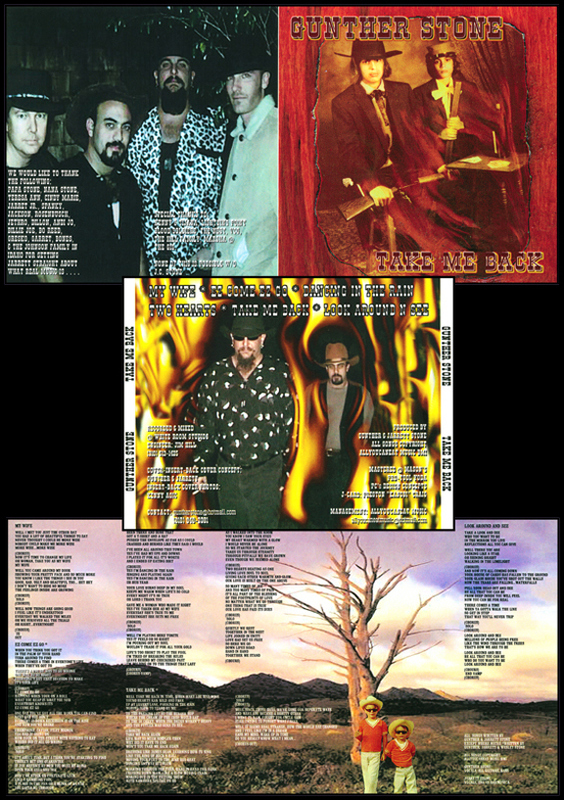 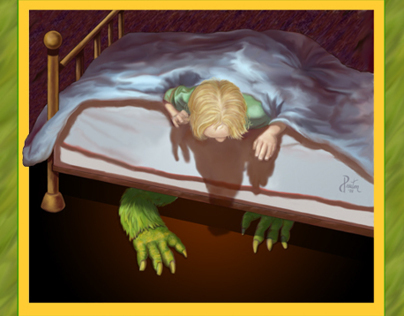 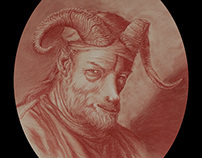 CD jacket art (exterior and interior) for the band, "Gunther Stone." 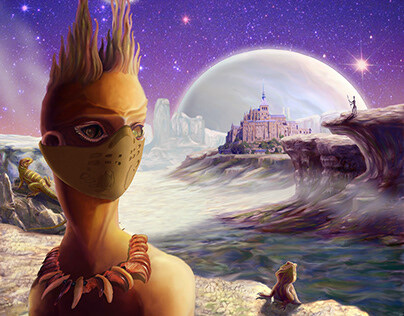 Graphic design and illustration projects for a variety of clients.